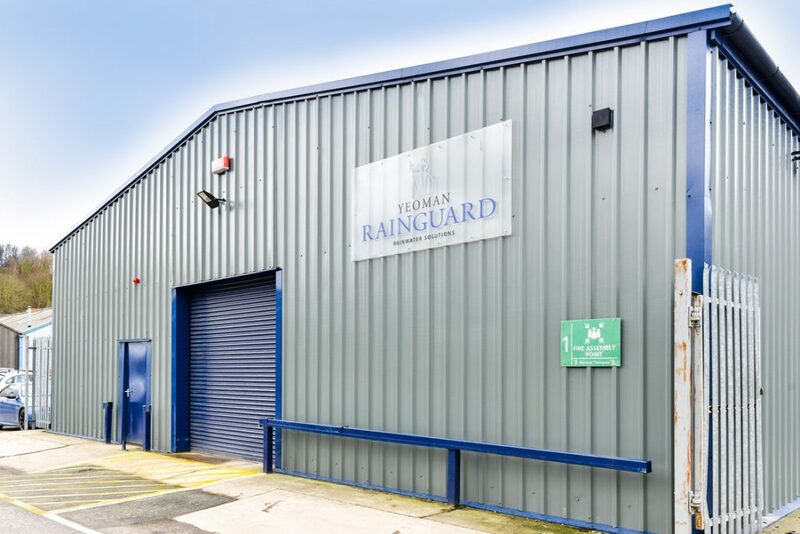 With over 30 years’ experience, a wealth of knowledge and the widest choice of products on the market today, Yeoman Rainguard has once again retained its CHAS (The Contractors Health & Safety Scheme) certification ‘mark’. 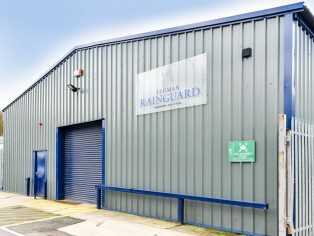 Yeoman Rainguard has established itself as the UK market leader in rainwater systems providing gutters, pipes and hoppers in a range of colours and materials including GRP, Cast Iron, Aluminium, Copper, Zinc and Stainless Steel. Yeoman Rainguard’s unrivalled list of services including free no obligation site surveys and take-offs, design service including bespoke designs and fast delivery are proving to be a winning combination.